Indonesian pop idol Afgan makes his way back to Malaysia this coming April to continue his SIDES Malaysia Tour 2017, in support of the album “SIDES”, his first album since 2013 and his fourth album to date. After his overwhelming performance in Kuala Lumpur last year, the 27-year-old crooner is set return to the country to dazzle his fans in Johor Bahru. Fans are in luck as this is set to be his largest concert yet, not just in Johor but the southern region as well! 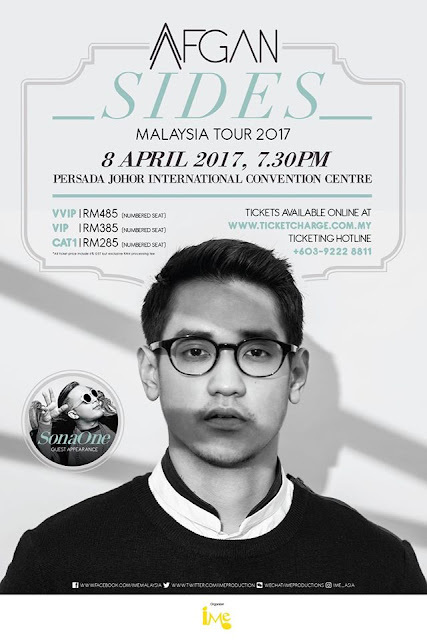 The night will also see the guest appearance of Malaysian award-winning rapper and hip-hop artiste SonaOne, who AFGAN collaborated with for the songs “X” which is his first collaboration with a Malaysian artiste. Organized by IME Malaysia, Afgan’s SIDES Malaysia Tour 2017 will be held at Persada Johor International Convention Centre on Saturday, 8 April 2017 at 7:30pm. Tickets are priced at RM485 (VVIP), RM385 (VIP) and RM285 (CAT1), and are available via ticketcharge.com.my. 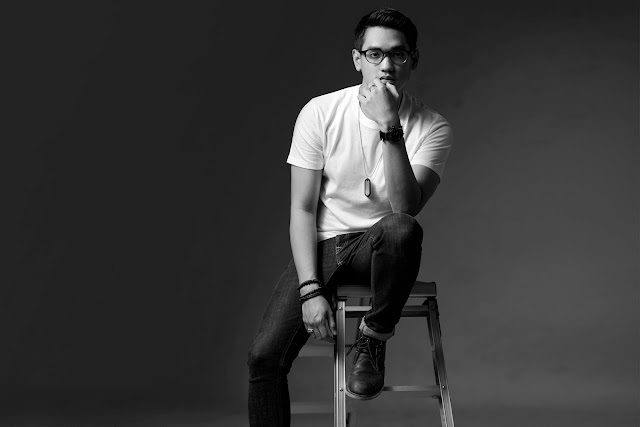 An exclusive lucky draw will be held, where 600 photo opportunities with Afgan and 50 meet-and-greet passes are up for grabs for fans with a RM485 (VVIP) ticket while fans with RM385 (VIP) ticket can stand a chance to win autographed posters, limited to the first 350 fans only.